Crew was performing a flight from UK to South Africa. En route, he encountered several technical problems. At 0650LT, aircraft took off from Tabora Airport but the cooling system failed shortly later. Pilots returned to Tabora andmade the appropriate repairs. Aircraft took off again at 1400LT but shortly later, left engine failed. Aircraft stalled and crashed in an acacias area near the airport. While all five occupants were injured, the aircraft was damaged beyond repair. 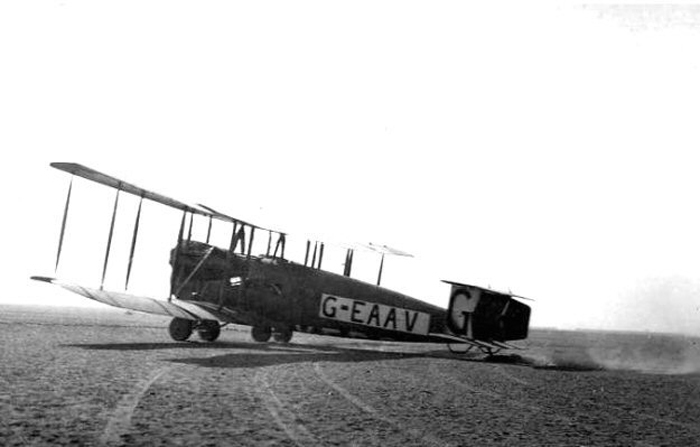 The flight was one of the first transafrican cross country flight from London to Cape Town and was sponsored by the London Times.